All ATLANTIC CLOISTERS CONDO homes currently listed for sale in Boca Raton as of 04/21/2019 are shown below. You can change the search criteria at any time by pressing the 'Change Search' button below. "OUTSTANDING VALUE! Priced at well below $300/sq. ft, this amazing condo offers a fantastic location across the street from Boca Raton's beautiful beaches and county park on the ocean! Elevator access to the 2nd floor, plus covered parking in the attached garage off the main lobby, offers comfort and security to residents. Huge living spaces, unbelievable closet space, and covered balcony. 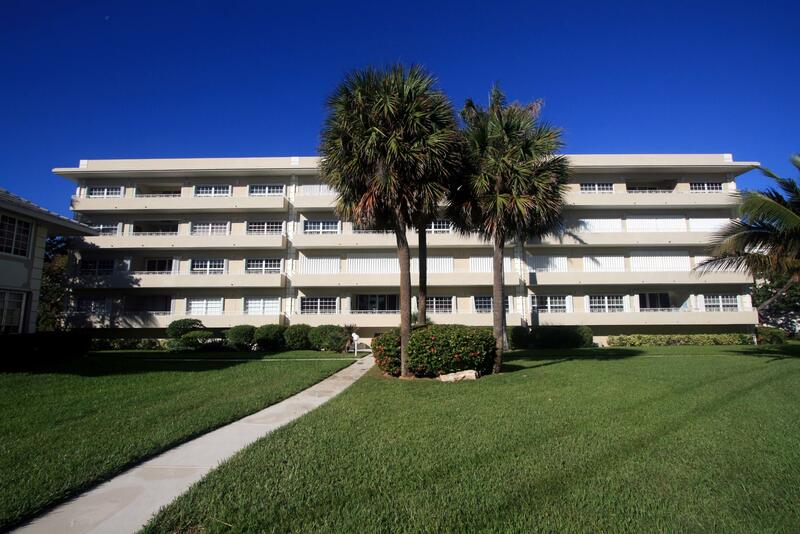 Walking distance to great restaurants at Deerfield Beach, the fishing pier, and fun beach shops, boardwalk and more! 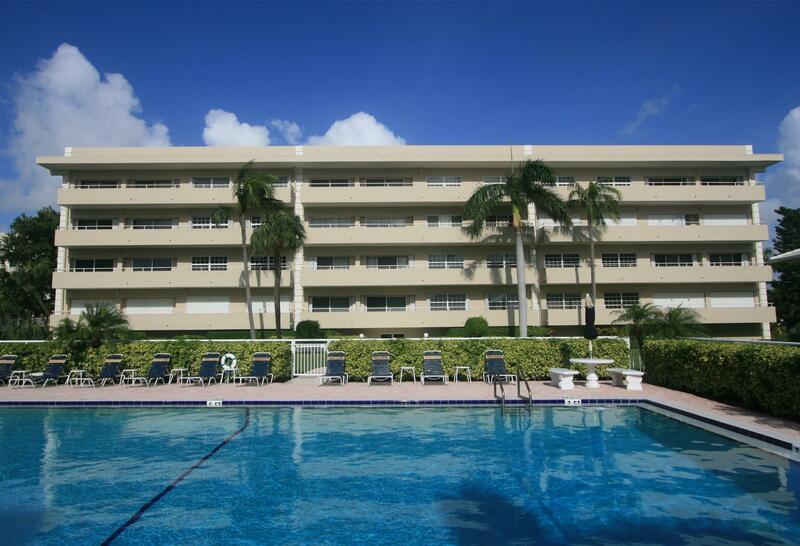 Condo has amazing pool area and wonderful open green space for a relaxing lifestyle hard to beat! 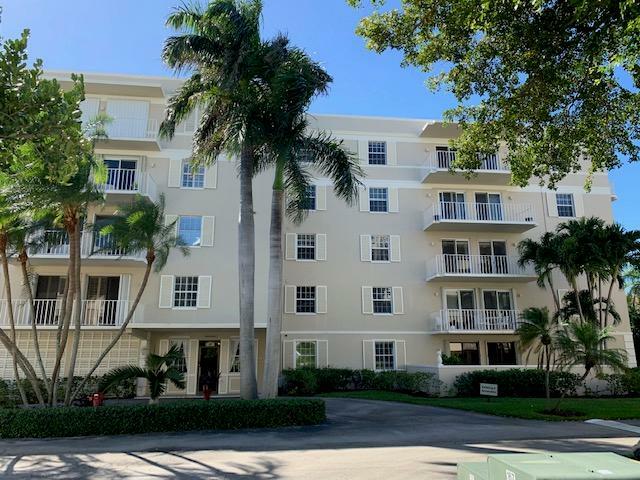 This is a fabulous opportunity to customize the interior space of this super estate sale condo with east exposure to Boca's sweet sunrises and southeast breezes!" "MOVE-IN READY! Totally renovated 3 Bedroom corner condo in the rarely available R building. Gorgeous kitchen with white cabinetry, granite counters, SS appliances, New bathrooms, plank tile flooring throughout, impact windows, full length balcony with a covered sitting area with plenty of space for dining alfresco or just lounging and enjoying the ocean breezes. Split bedroom plan offers large master suite with peeks of the ocean, spacious living room (high ceilings, plaster moldings), beautiful views of fountains & immaculate grounds, 2 bedrooms on south side of apartment offer great natural light & privacy. Covered parking right by elevator and extra s(large) storage are added bonuses. Reasonable HOA, Space, and MOVE-IN Ready!" "Finally a renovated Atlantic Cloisters condo with ocean views in an elevator building has become available. (Look at 3D Virtual Tour) This spacious 2 bedroom, 2 bath corner condo features a large light filled east facing living room, newer kitchen opened to dining/living room with updated appliances, Blizzard white Quartz counters washer/dryer, large bedrooms and 2 zones of air. Both bathrooms have been updated. Impact windows along with shutters for sliders. Enjoy ocean views & breezes from your full length balcony. LOW HOA for beach area!!! Covered parking, large private storage. Complex offers heated pool, renovated clubhouse, great green space to offers condos that offer privacy & space all in one of the best locations by the beach." "Very spacious 2 Bed 2 Bath garden villa in immaculate condition with a surprising sense of privacy. The rooms are generous in size, all featuring updated hurricane impact windows & sliders and updated kitchen which is a cook's delight!. This condo/villa lives like a home with wonderful natural light. Enjoy your private patio and greenery all around. LOW HOA for the beach area. Atlantic Cloisters is situated on over 10 landscaped & manicured acres. Located across the street from the beach (South Inlet Park). When not enjoying a stroll on the beach relax in the large heated pool & renovated clubhouse. Ideally located, beach access right across the street and all the great shops & restaurants of Downtown Boca just moments away. 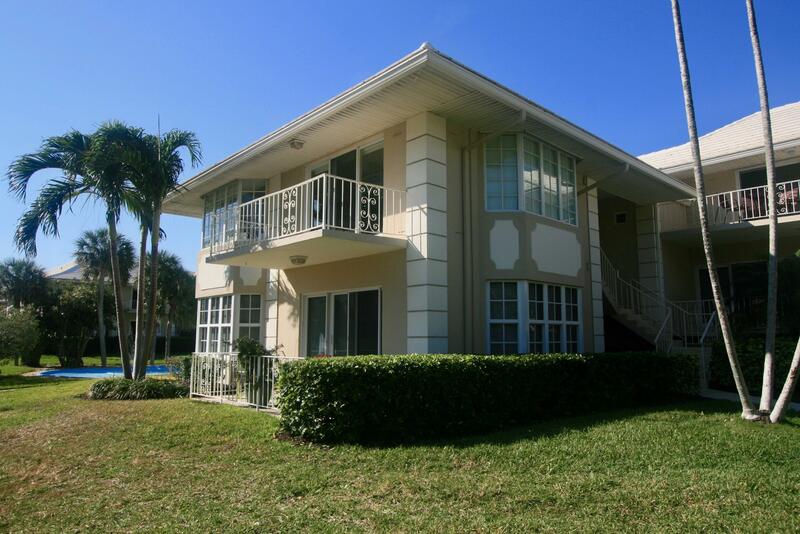 Spacious, Immaculate, Private - don't miss this one."